We're sponsoring a free bowling day in Mount Forest! 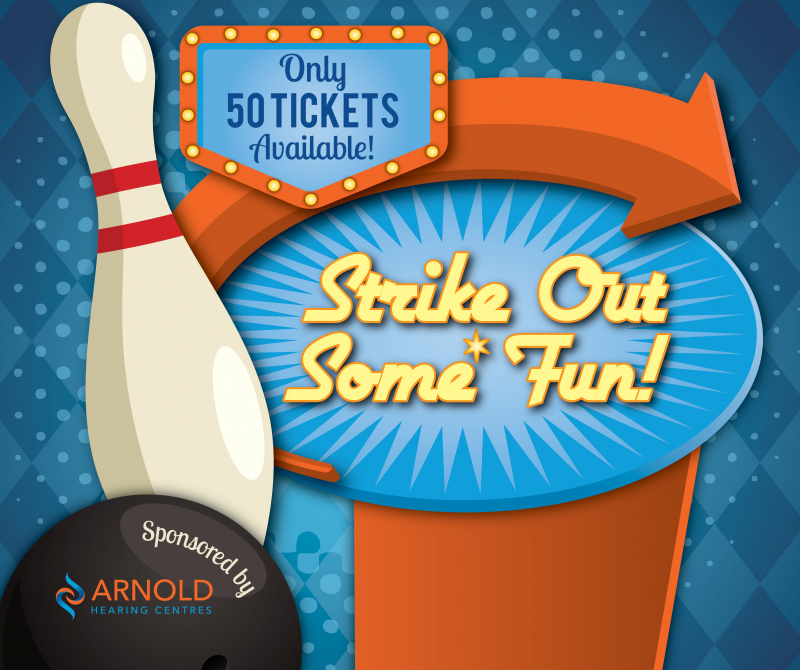 The bowling will be on Wednesday, May 30th from 9 am to 11 am at the Mount Forest Bowling Centre, located at 350 Foster Street. Pick-up your tickets at our Mount Forest office on May 22nd, 23rd, or 29th from 9 am to 4 pm. Hurry, there are only 50 tickets available!